Only it's not just a job. 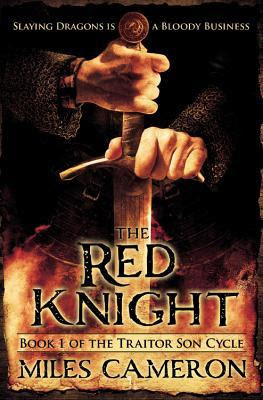 It's going to be a war. ."
THE fantasy debut of the year for me and an asap read the moment I manage to get a copy! With rich historical detail, the celebrated author of Room takes us from puritan Massachusetts to revolutionary New Jersey, antebellum Louisiana to the Toronto highway, lighting up four centuries of wanderings that have profound echoes in the present. 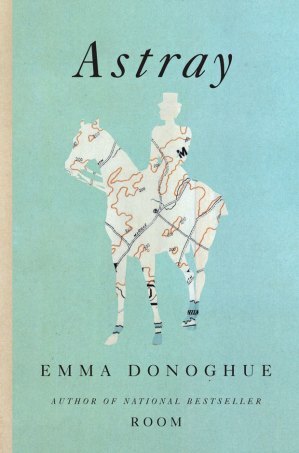 Astray offers us a surprising and moving history for restless times"
Astray is a new book of interest from the author of the superb Room with a blurb that makes me want to try it as soon as I get a chance. 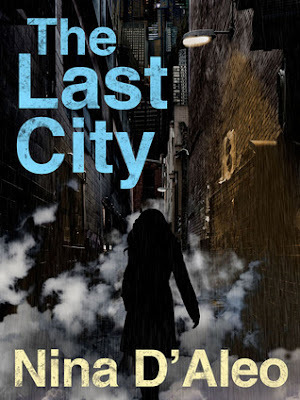 "An intoxicating blend of noir crime, science fiction and fantasy THE LAST CITY is BLADE RUNNER meets PERDIDO STREET STATION. Hunted by demons, the Trackers must band together with a condemned fugitive, a rogue wraith and a gangster king and stake their lives against an all-powerful enemy to try to save their world and one another"
A small press July novel, The Last City had some intriguing reviews and a great Amazon price so I got it a week or so ago despite the sample being only ok'ish, not the "I want this now" kind and its seeming resemblance to the Cast series by Michelle Sagara in which I stalled after a some 50 pages from volume 1... I plan to give it a serious try soon and will report back here! "In 1904, as the Russo-Japanese War deepened, Asia was parceled out to rising powers and the Korean empire was annexed by Japan. Facing war and the loss of their nation, more than a thousand Koreans left their homes to seek possibility elsewhere—in unknown Mexico. After a long sea voyage, these emigrants—thieves and royals, priests and soldiers, orphans and entire families—disembark with the promise of land. Soon they discover the truth: they have been sold into indentured servitude. Aboard ship, an orphan, Ijeong, fell in love with the daughter of a noble; separated when the various haciendados claim their laborers, he vows to find her. After years of working in the punishing heat of the henequen fields, the Koreans are caught in the midst of a Mexican revolution. Some flee with Ijeong to Guatemala, where they found a New Korea amid Mayan ruins. A tale of star-crossed love, political turmoil, and the dangers of seeking freedom in a new world, Black Flower is an epic story based on a little-known moment in history." 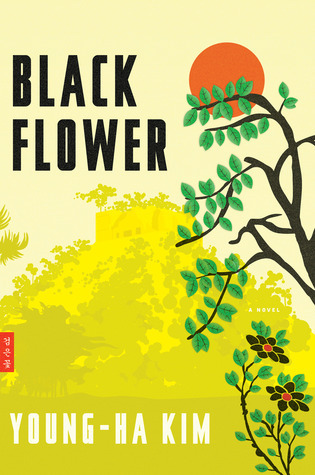 Black Flower sounds quite interesting and as the author is a famous Korean novelist so no "cultural appropriation/lack of authenticity", I plan to give it a serious try soon.